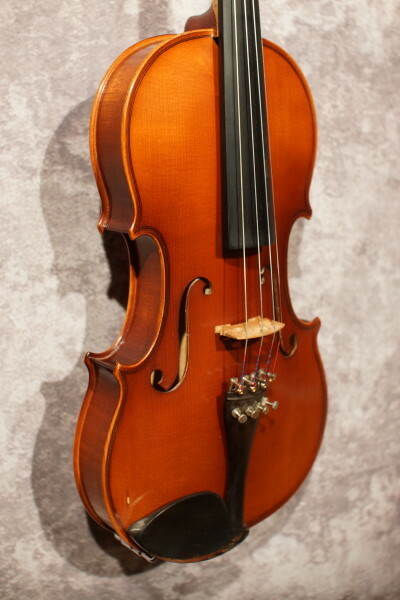 Lisle Fiddle. 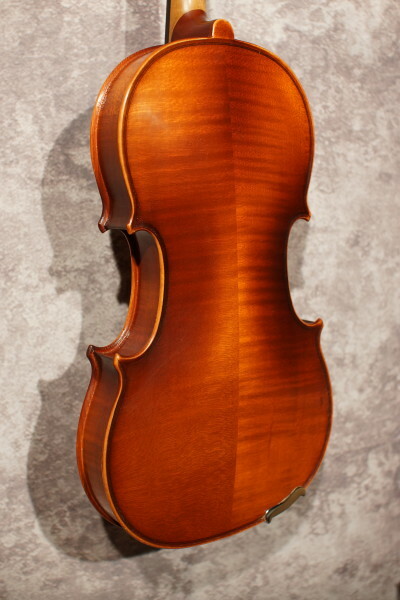 A fabulous deal on a German made fiddle. 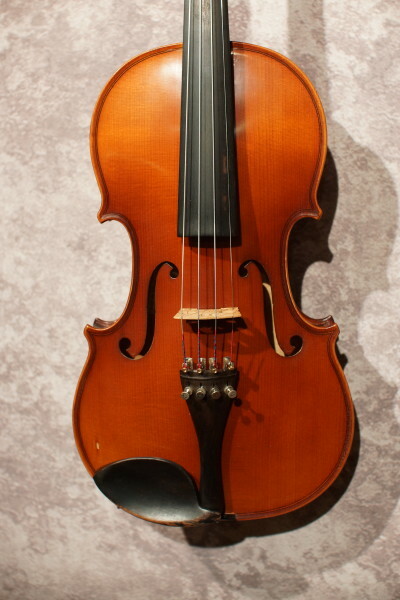 This fiddle seems to be maybe 20 - 30 years old. 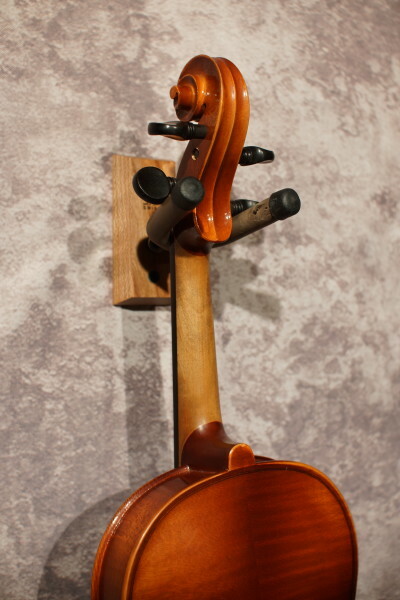 Made in Germany for The Lisle Violin Shop. Very nice condition with no cracks, some wear on the scroll and a single tiny chip on the top. 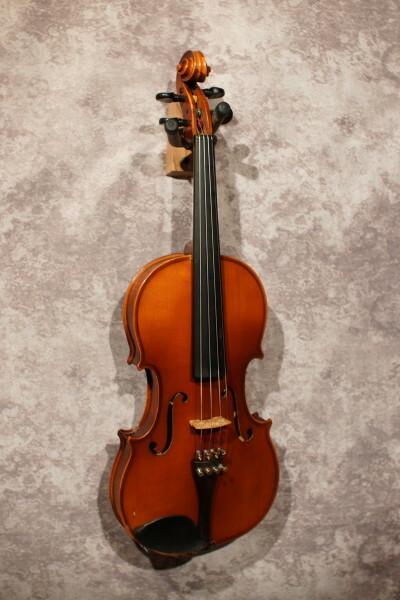 Recently set up in house and plays easily and cleanly, with a reconditioned fingerboard, and Pro Arte strings. 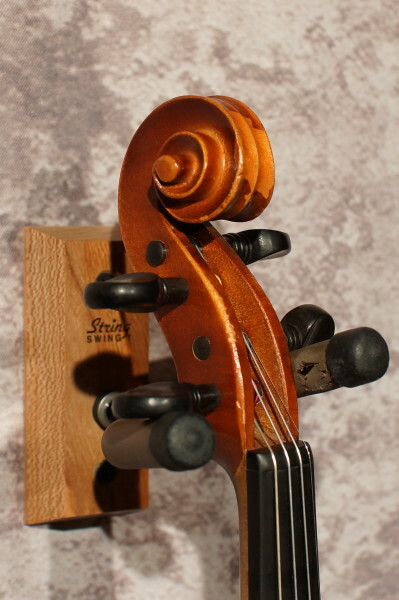 Four fine tuners. Comes with a case.